Tobi - thank you very much mate, this is perfect! 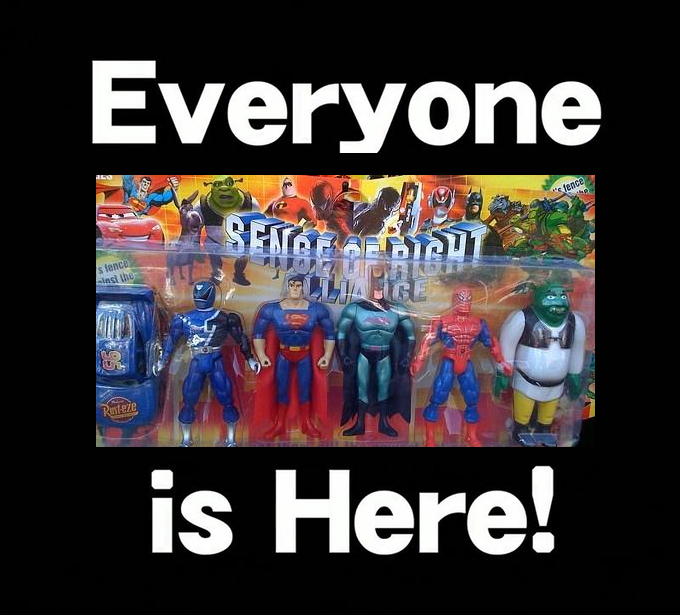 Ahhh the nostalgia is flooding back now. Time to get my creative juices flowing again. Not sure whether to go classic or wild. > > better cc line for it. > the trackpack right now. Joseph Gilson will fill in the SCR blank. Edited 2 time(s). Last edit at 04/12/2019 01:44AM by natasp. 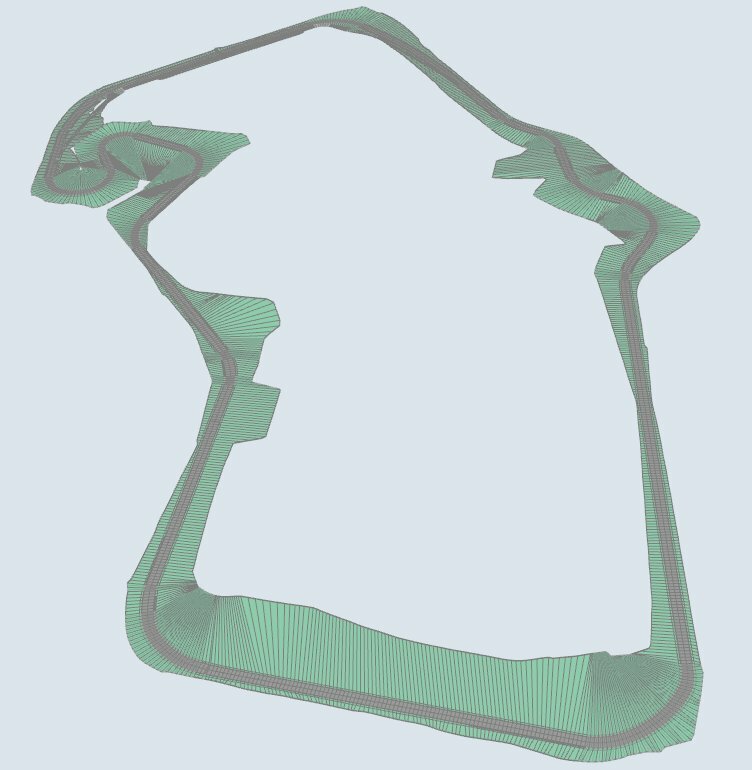 The current version of Silverstone from the trackpack layout as below. Fairly sure this was the agreed version to use this season. Tyrant's lineup has been confirmed already for Season 13 so the ? needs to be changed to a Y. > Season 13 so the ? needs to be changed to a Y. Was 99% sure this was the case, and do remember seeing that announcement a while back. All staying the same isn't it? Btw do we still have the perf cap for team / drivers? I can vaguely remember seeing this a few times in previous seasons which teams have already reached their cap for the season. Is there any way we can see it is it's still there? Nice one Glen, thank you! Don't go to far Dan! I believe there's something wrong in the testers standings. My driver Nico Beggani finished 13th but is credited 11th place. Same goes for his followers. My guess is that race drivers were taken off the result sheet, starting with Pedersen, and their positions given to testers (but it shouldn't be done that way if I'm correct). Sorry to point that out so late but I had a week busy as hell. Lots of catching up to do - both in the championship and the thread! The race was pretty regular, having not taken part in the boostfest, this result wasn't that bad. I can confirm that Luke has signed on for next season. There’s still a Christel seat to fill. Take a bow, guys, and keep it up, can we end the season without angering the mod makers? Sure we can! UPDATE : Have had my 2nd coffee of the morning, and it all looks ok to me? Edited 1 time(s). Last edit at 04/13/2019 01:17AM by shep34. Voting will soon open for your choices of tracks to be included on the S13 calendar, alongside permanent tracks determined by the GPGSL. Tracks on the below list are currently being considered as viable options to be eligible for votes from the GPGSL family. A deadline for any tracks that you may think should be included for consideration, please comment in the thread, OR by PM to the GPGSL, no later than Sunday April 21st, 8PM GMT. We expect to begin official voting very soon, with a deadline for submissions to be after the conclusion of this current season.